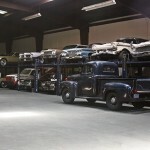 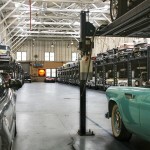 Automania Picture Cars, in Oakland, California, has supplied picture cars for the filming industry since 1982. 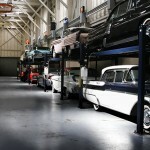 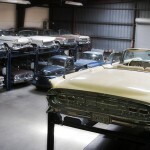 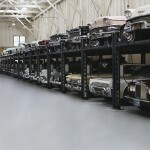 Their warehouse is full of classic beauties like police cars, hearses, farm trucks, muscle cars, convertibles and cars with tailfins … it is simply amazing! 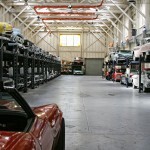 Next Next post: LIKE Eagle Equipment on Facebook!